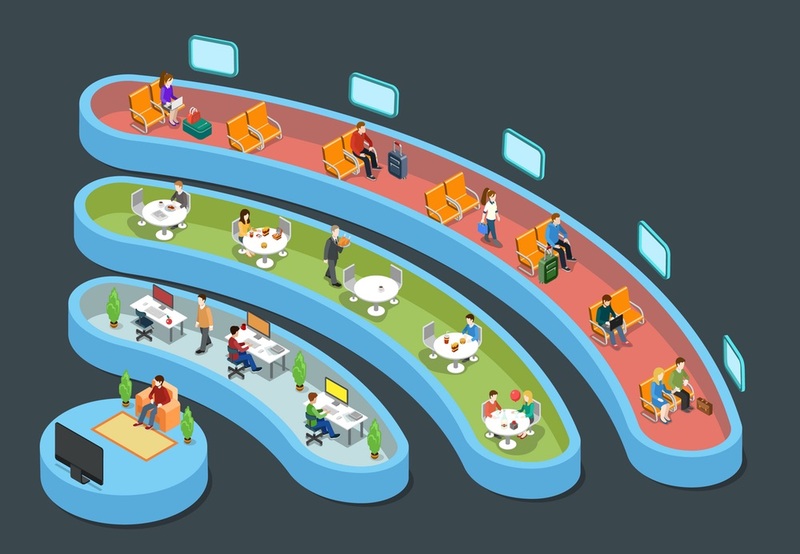 With the proliferation of smartphones, tablets, streaming boxes, and more, the need for a good wireless router that can handle multiple devices fighting for bandwidth is undeniable. 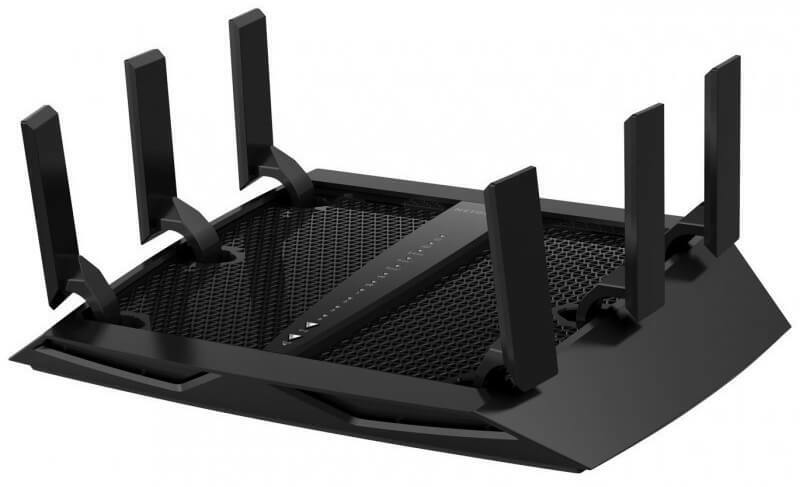 We've gone through hundreds of expert reviews and long-term usage impressions from actual owners to bring you the best routers and wireless networking equipment in five categories. 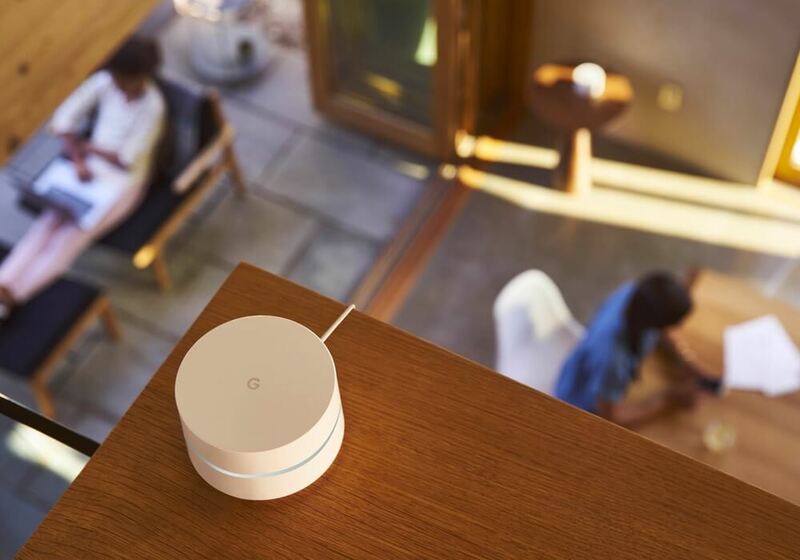 With the proliferation of smartphones, tablets, streaming boxes, and more, the need for a good wireless router that can handle multiple devices fighting for bandwidth is undeniable. 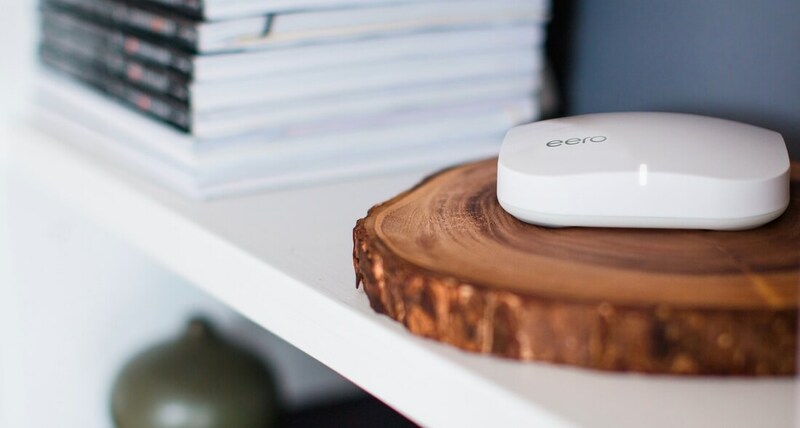 We've gone through hundreds of expert reviews and long-term usage impressions from actual owners to bring you the best routers in five distinct categories.